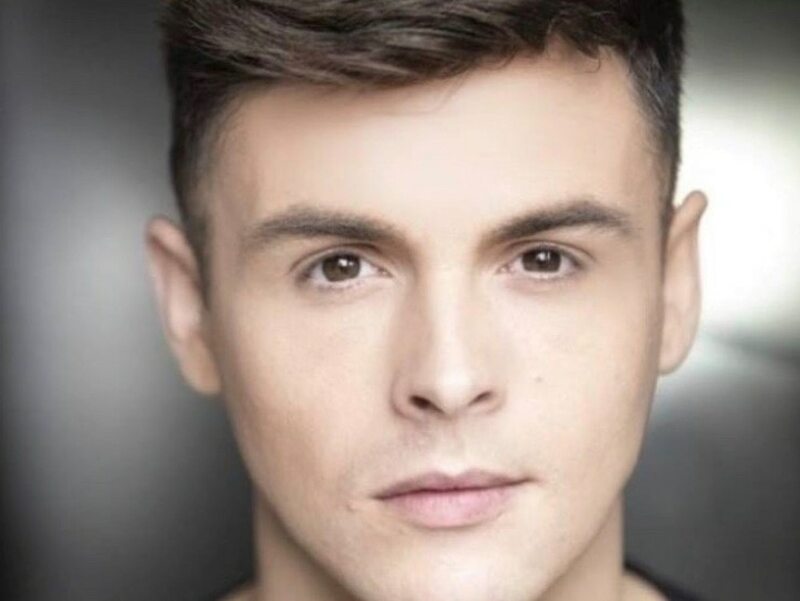 Following a stint in the title role in Birmingham Hippodrome’s pantomime, Peter Pan, Union J star,Jaymi Hensley will return to the theatre later this year to lead the cast of Joseph and the Amazing Technicolor Dreamcoat. Jaymi, a member of 2013’s BBC British Breakthrough Band of the year, will don the Technicolor Dreamcoat and lead the company in his first role in a major musical. Having risen to fame on The X Factor, Union J went on to have a top ten album and a major UK tour and Jaymi later appeared on a number of hit TV shows, including Celebrity Masterchef. Commenting on his upcoming role, Jaymi said; “I cannot describe how excited and honoured I am to be stepping into the prestigious coloured coat. "When I think of iconic roles in musical theatre, Joseph was always one that I dreamt of playing growing up. "To finally say that I am going to play it is a “dream” come true. The iconic musical features unforgettable and timeless songs including Go, Go, Go Joseph, Any Dream Will Do, and Close Every Door. 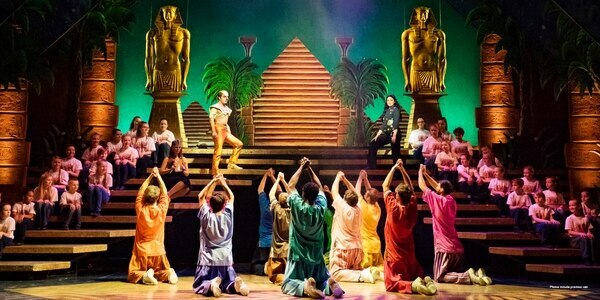 Retelling the Biblical story of Joseph, his eleven brothers and the coat of many colours, Joseph and the Amazing Technicolor Dreamcoat is the first of Tim Rice and Andrew Lloyd Webber’s musicals to be performed publicly. 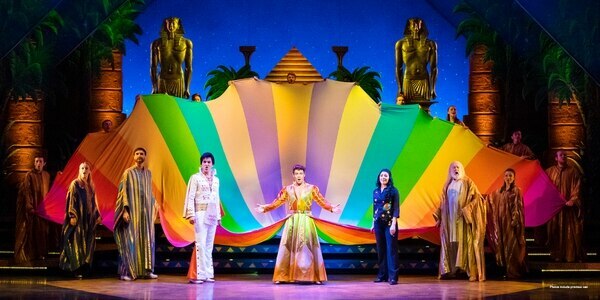 Joseph and the Amazing Technicolor Dreamcoat returns to Birmingham Hippodrome from July 2 to 13.